Summer has officially returned..with our incredibly popular "Gusto" scent from Summer 2015 and now in the Limited Edition 3 oz size! 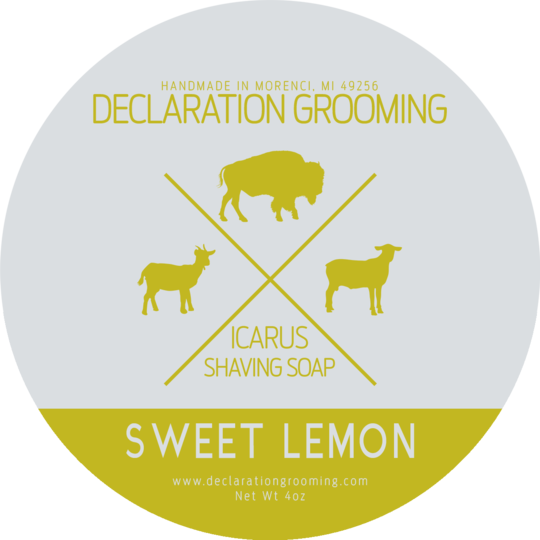 Our crisp, energetic scent embodies all the best of hot summer days and warm summer nights: vacations, baseball, fishing, and swimming; volleyball on the beach, swinging in a hammock, or just sitting in the shade with friends. 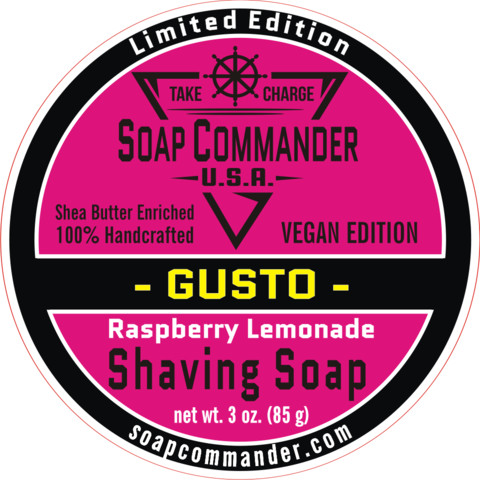 Gusto showcases sun-kissed raspberries blended with just the right amount of lemons (for a hint of sassy tartness) and rounded off with a touch of sugar. 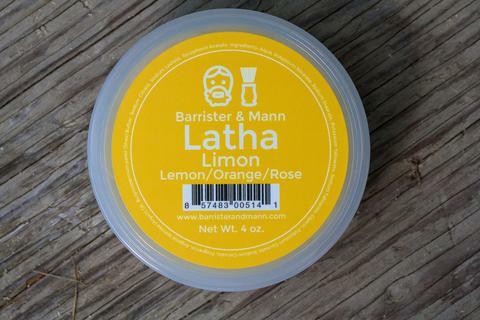 Think "pink lemonade" in a tall, cool glass. However you choose to do summer, do it with Gusto! 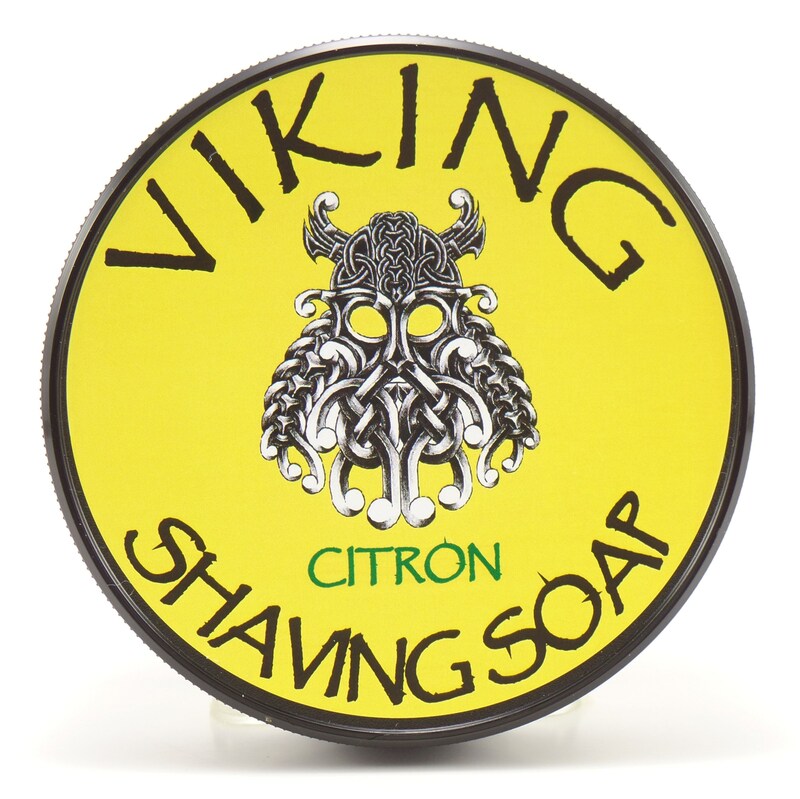 Warning: This scent has been known to make people thirsty! 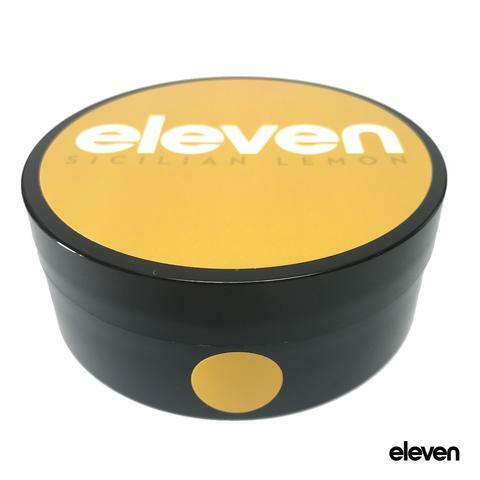 Aloe Vera, Distilled Water, Avocado Oil, Sunflower Oil, Emulsifying Wax, Cetyl Alcohol, Sodium Lactate, Fragrance, Shea Butter, Menthol, Propylene Glycol, Diazolidinyl Urea, Iodopropynyl Butylcarbamate. 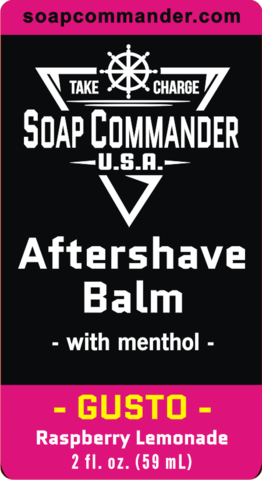 Unfortunately, there are no purchase links for Soap Commander - Gusto - Balm.